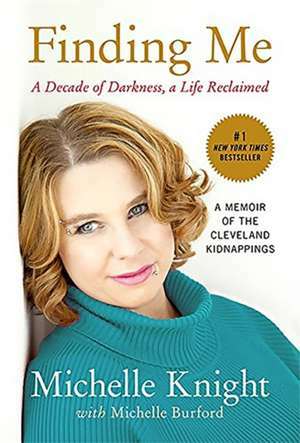 Michelle Knight, now known as Lillian Rose Lee, is an artist, author, speaker, and a survivor living in Cleveland, Ohio. Lily is passionate about inspiring others and now spends most of her time helping animals and volunteering at local shelters, creating art, and advocating for change to ensure others are safe from the experience she has overcome. She is the author of the forthcoming memoir, Life After Darkness.